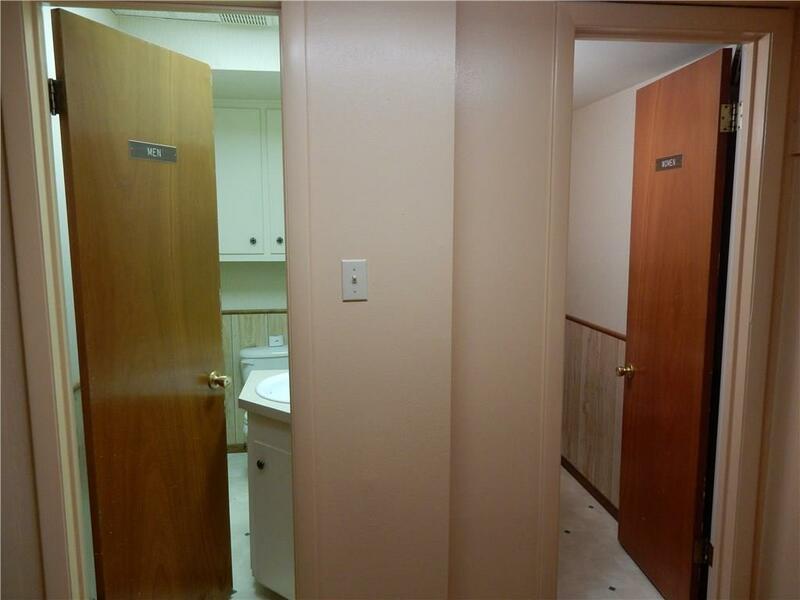 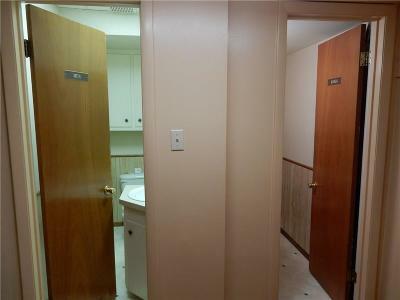 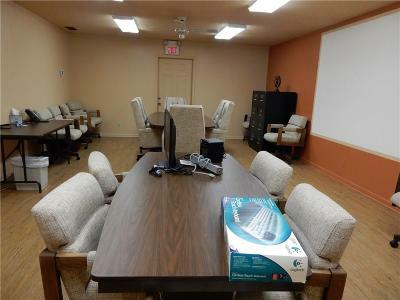 EXCELLENT OFFICE LOCATION! 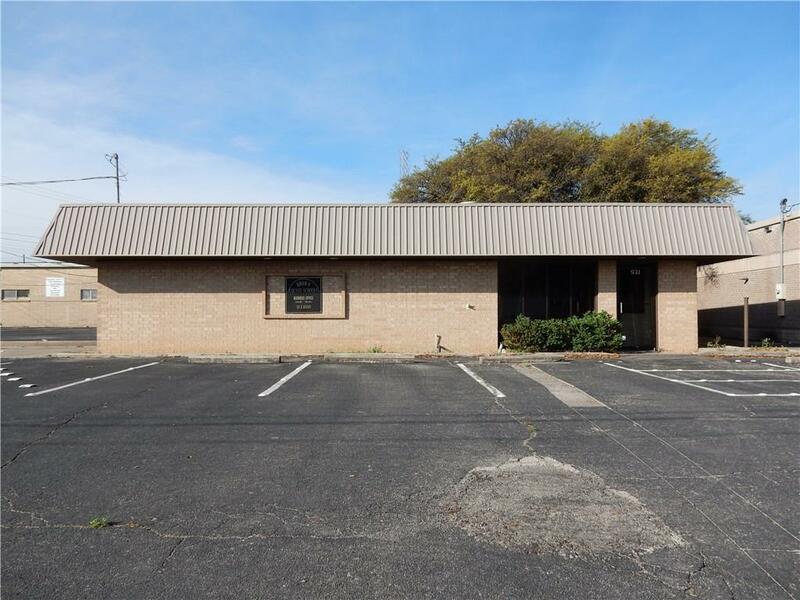 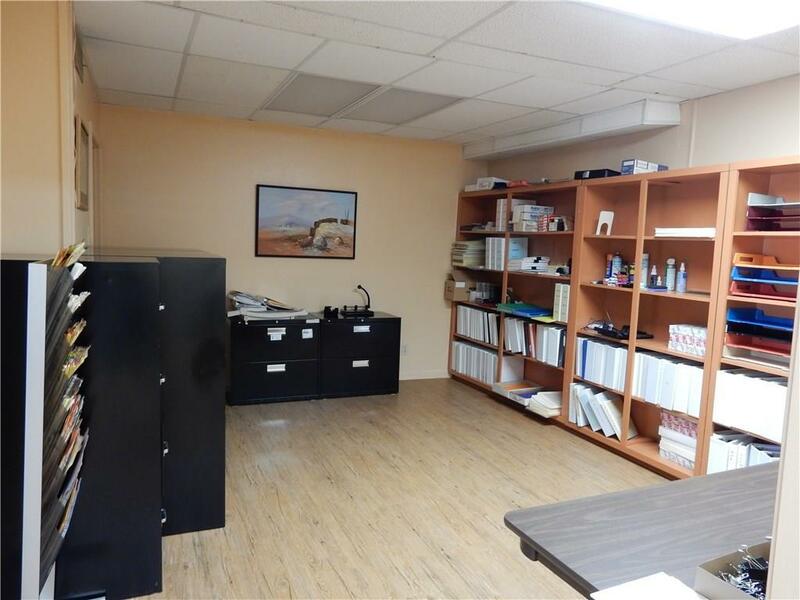 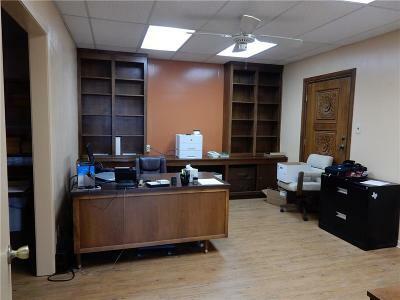 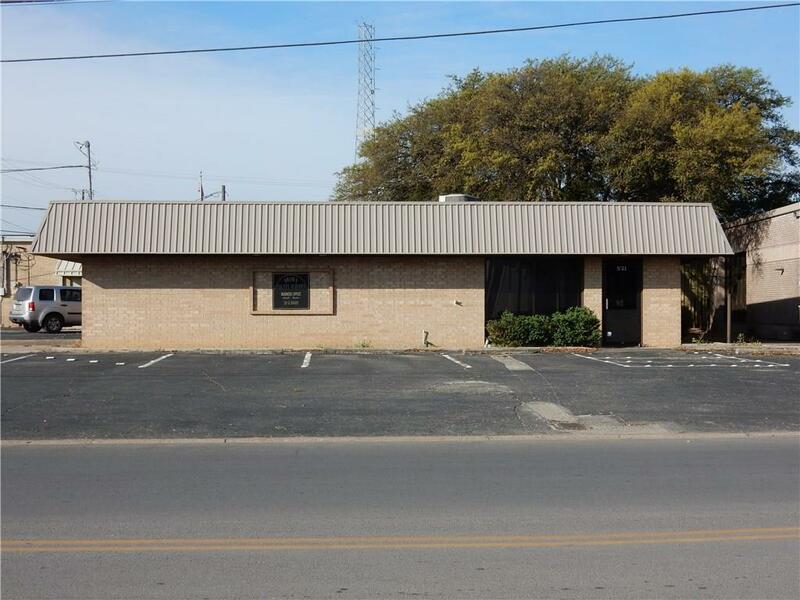 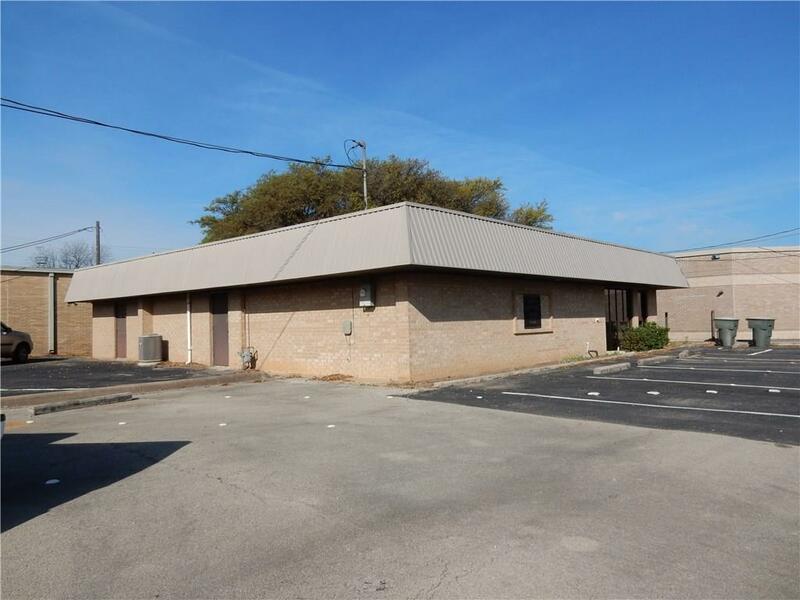 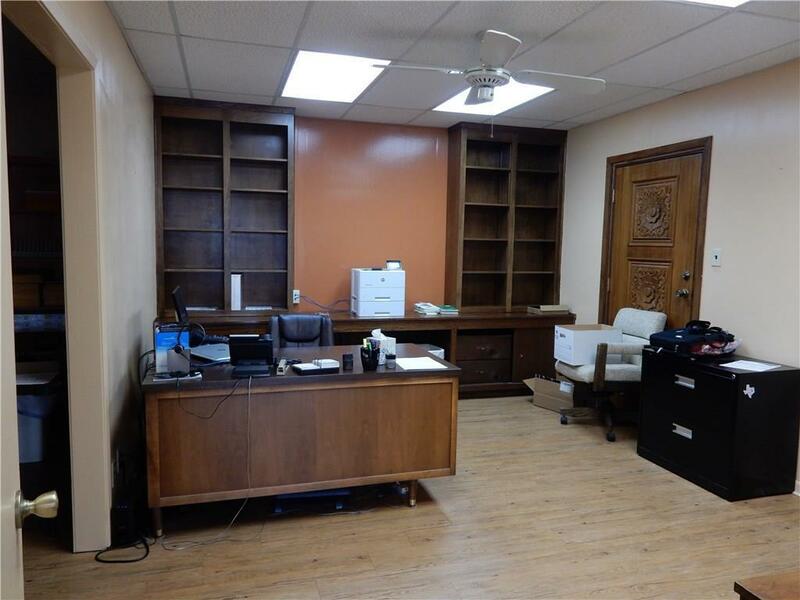 Nice brick building just across from the Brownwood Coliseum with over 2, 200 sq ft. 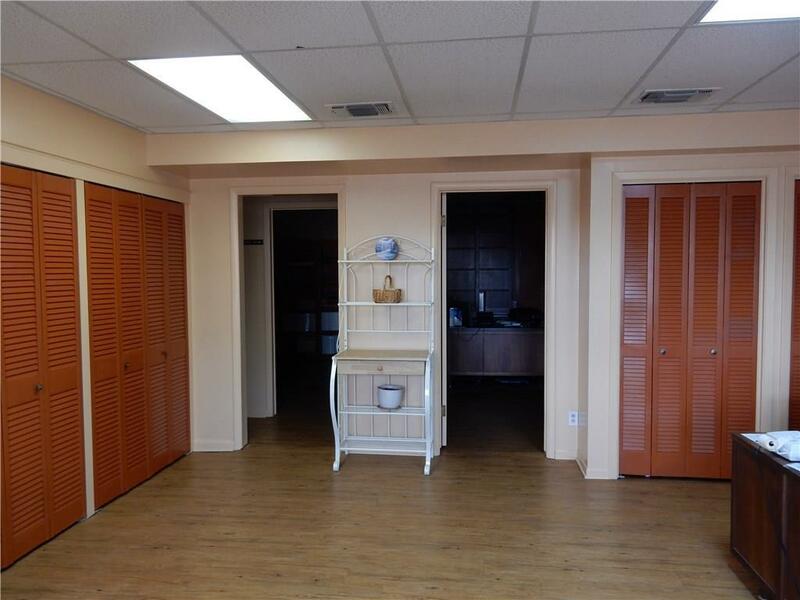 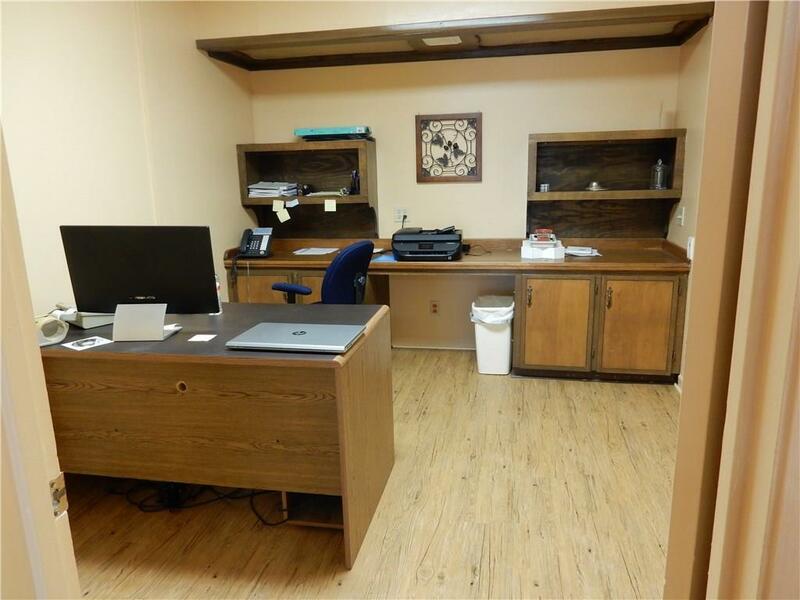 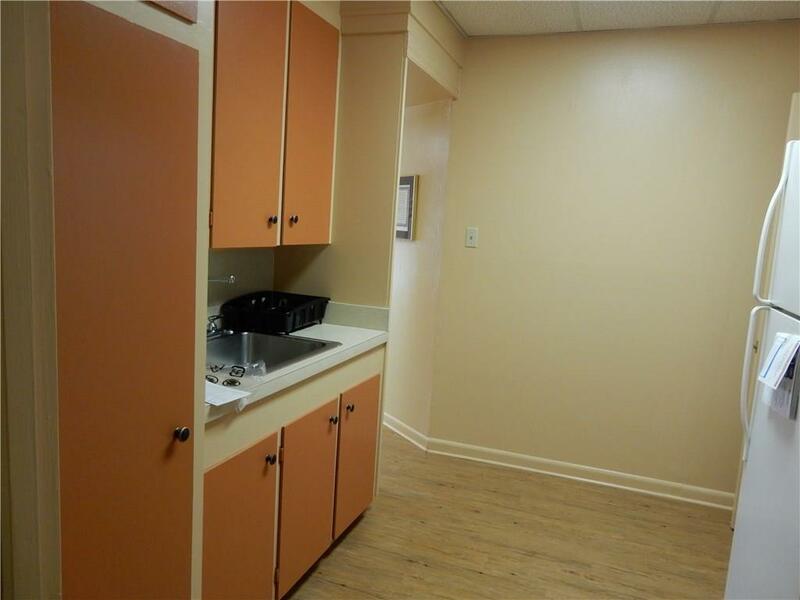 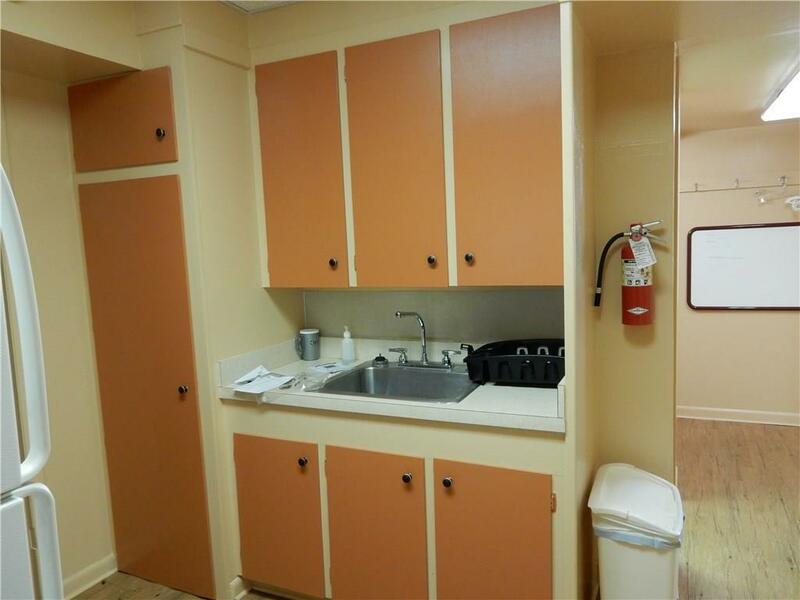 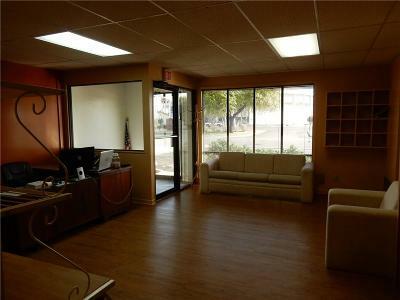 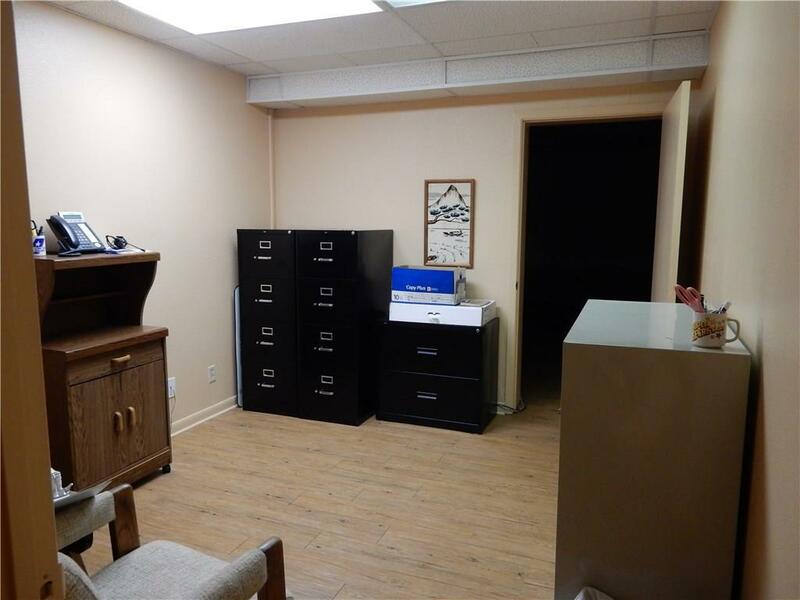 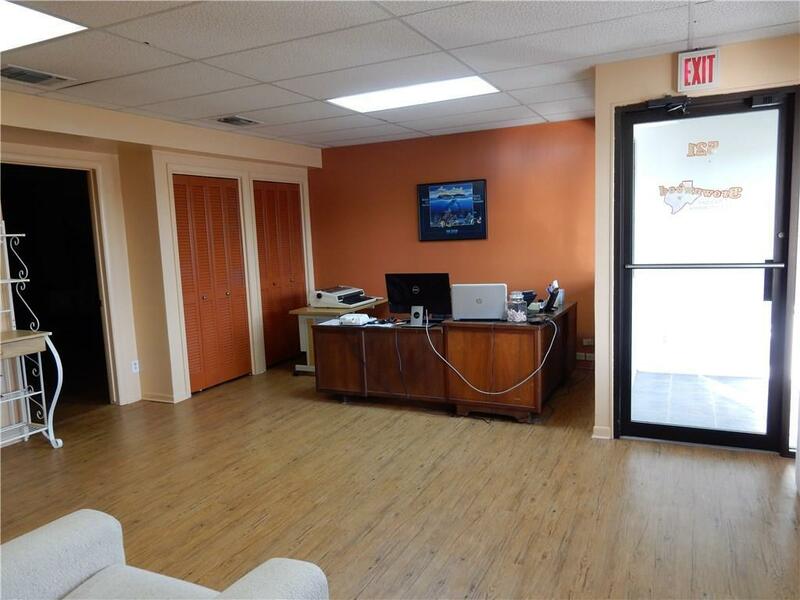 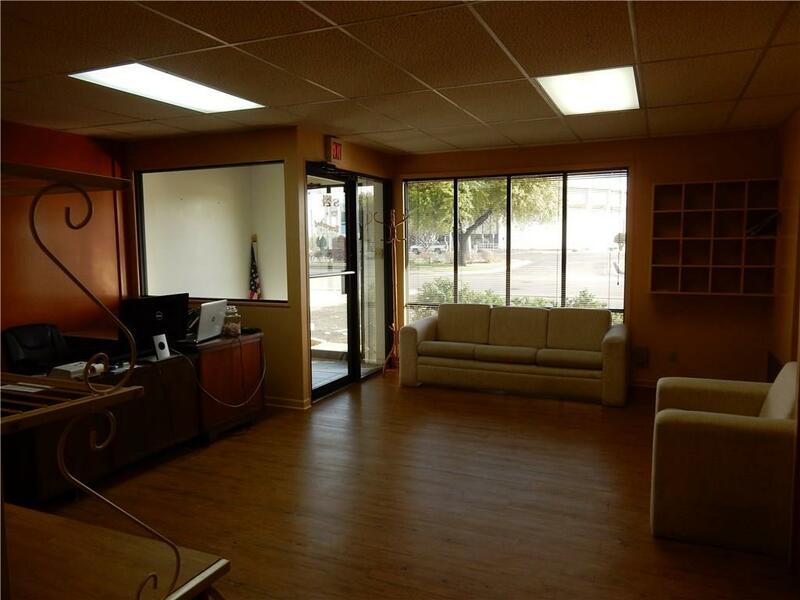 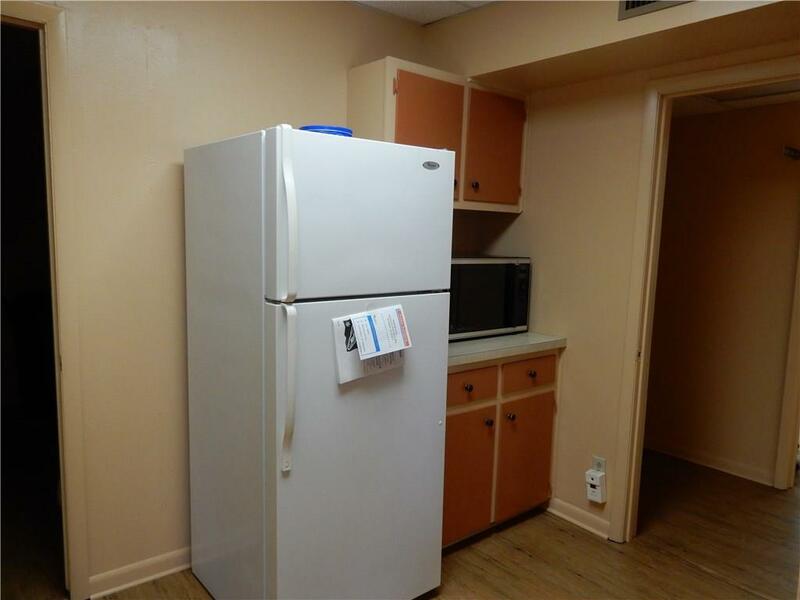 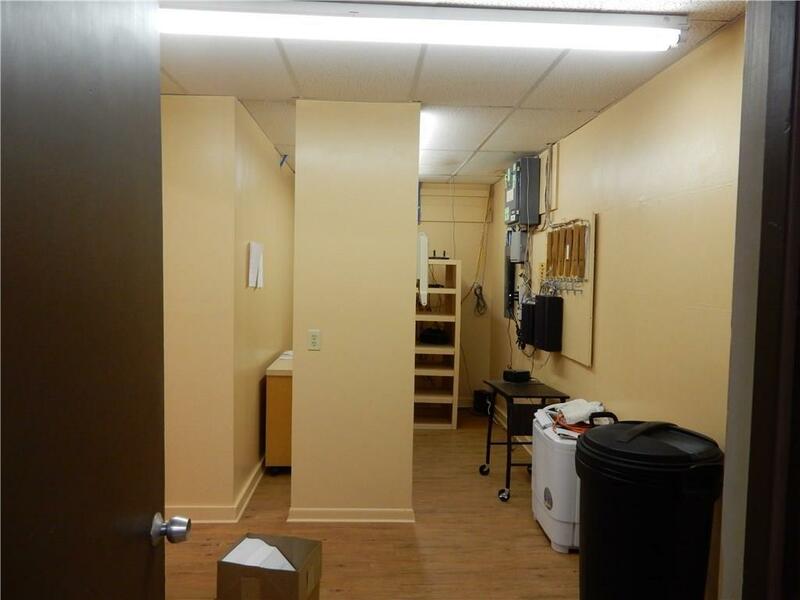 There is a reception area, 3+ offices, a kitchenette, conference room, 2 restrooms, and 2, 280 sqft of convenient front parking.